Would you like to be able to help families break through someone’s denial and help them find recovery? 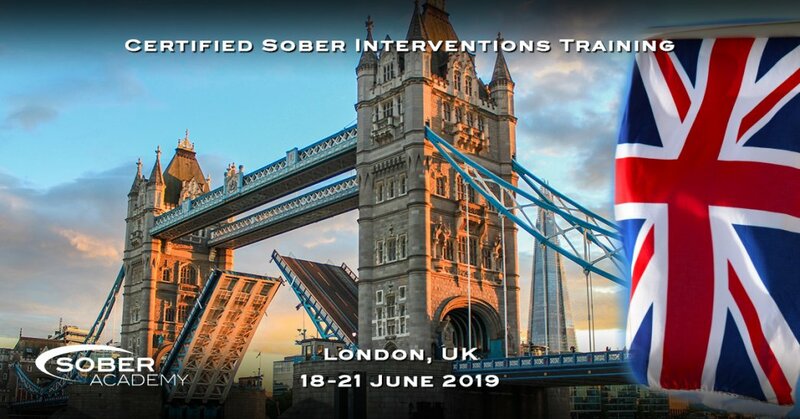 Sober-Academy is delighted to present “Certified Sober Intervention Training” also called “Professional Interventions for Addictions and Behavioural Health”. Have you ever had a client who didn’t want to stop doing what we knew was causing them severe damage, and yet they insisted they didn’t need any help or simply didn’t want to talk about it? An intervention can be a helpful tool for a family member, colleague or friend who is resistant to addressing his or her problem, maybe through denial or inability to accept the facts. In the past, there was an attitude that people couldn’t be helped unless they had “hit rock bottom” and asked for help themselves, but this view has now changed. Statistics in North America and the UK have shown that even those people who are initially resistant to treatment and who undergo a Sober Intervention do very well and have great opportunities to recover. Sober Academy Intervention Training will teach you how to guide families and help their loved ones to accept the treatment you’re offering them with grace, by showing you the loving and safe processes interventionists use in Western Europe and North America. Learning Objectives for the Professional Interventions for Addictions and Behavioural Health Training. Hosted by Ian Young of Sober Services and Janique Svedberg from The Valet Recovery Centre, this 3 day training will give you a full insight into how to work with the family to guide clients and bring about the willingness to accept the help they’re being offered for treatment and recovery. We’ll be delivering a great deal of value in just 4 days, so come committed to invest in your professional development for yourself, for your agency and most importantly for your clients. Janique Svedberg and Ian Young are introducing their own International Intervention Training which is a combination of the invitational model and Tough Love model. After hundreds of interventions around the world and endless of hours of comparing and discussing what works best, Janique and Ian decided to work together creating an Intervention Training that would work in all different areas of the world. All countries have their own unique culture, community and especially family dynamic. As such, each family needs their individual plan to consider how the intervention will work most effectively. This training allows for this flexibility. To be an International Interventionist takes an adjustment and specific understanding of the culture of the country you’re in. There is also the need of working in a team as some countries will not allow mixed gender in a family meeting. It’s also extremely important to understand how the culture see sobriety and recovery: what is acceptable and what is allowed. 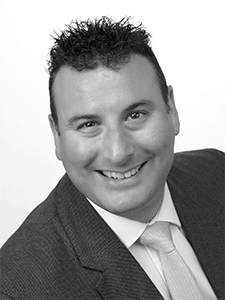 Ian Young has been working in the Addiction Treatment Industry since 2003 and is one of Europe’s leading Interventionists since 2008, having performed successful Interventions across the UK, Europe, Africa and the Middle East. He was the founder of 2 treatment centres before launching Sober Services in 2008 and going on to serve clients seeking niche services such as Sober Companions, Transportation, and bespoke treatment programmes, though he is certainly best known for leading the European Treatment Industry standards with his profoundly effective Sober Interventions, which have been successfully rebuilding families savaged by addiction and other behavioural health challenges. 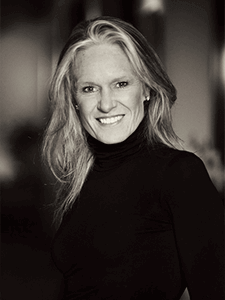 Janique Svedberg is trained as addiction therapist, Recovery coach, sober companion, international interventionist and has a master degree in ICF & NLP at The International Institute for Trauma and Addiction Professionals, ARISE Intervention and Office of Alcoholism and Substance Abuse Services. Her company Road To Recovery NYC assist clients globally with services such as Interventions, Recovery Coaching and Sober Companions. 2015 Janique opened Valet Recovery Centre in Sweden.